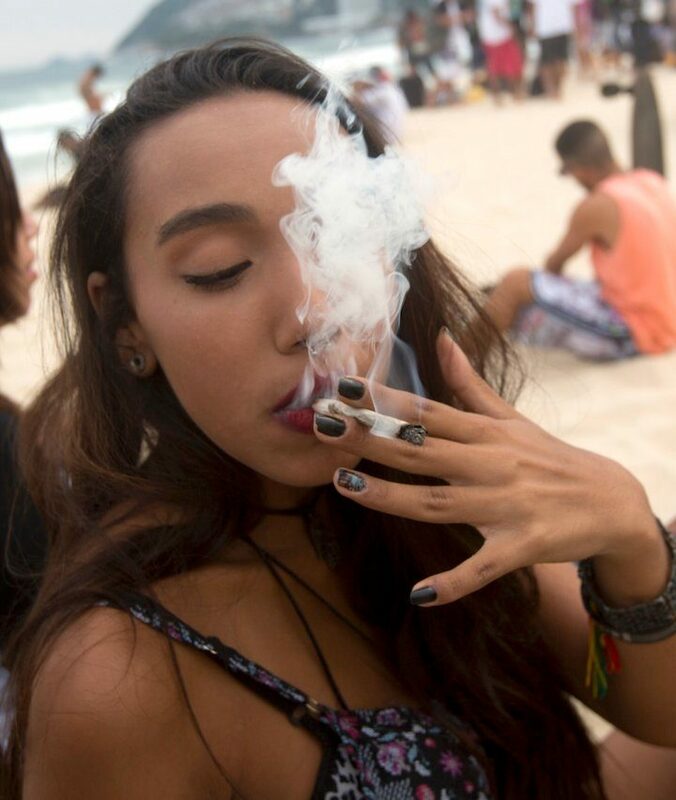 THE YOUTH CULTURE REPORT » Can Christians Use Legal Weed? Can Christians Use Legal Weed? The previous article is Social Justice or evangelism?